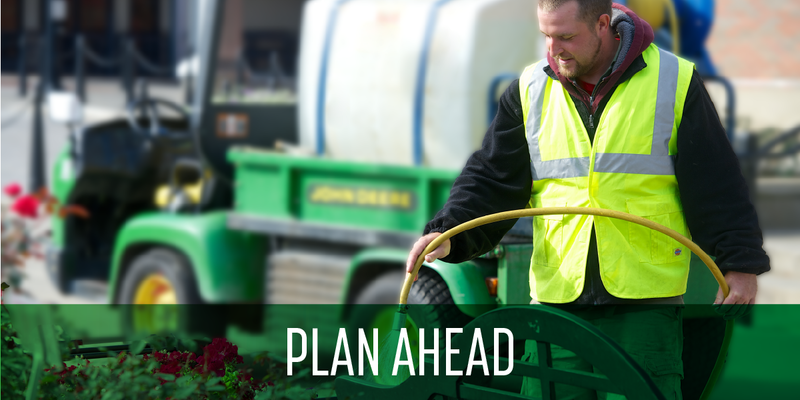 Spring is less than six weeks away which means Schill Grounds Management is preparing to go out in full force for Spring Clean ups. 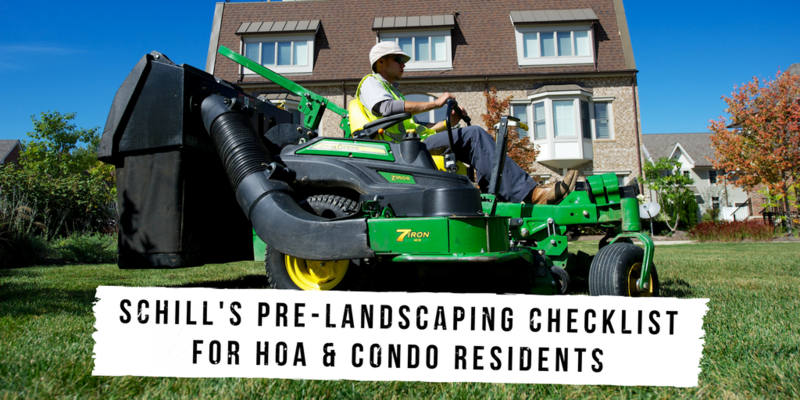 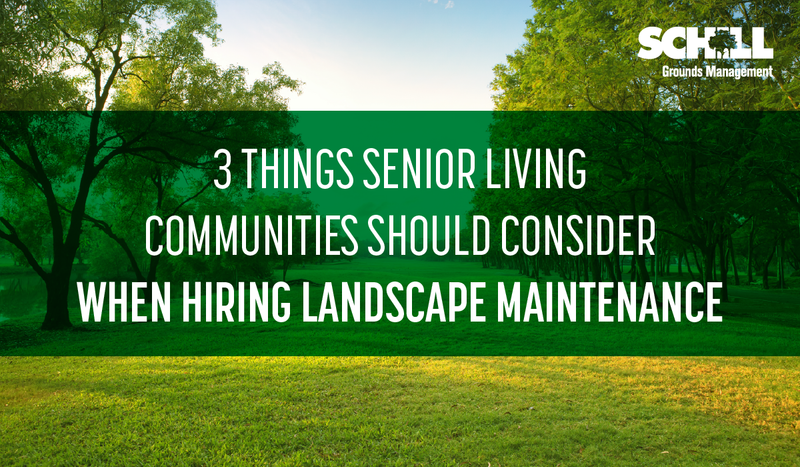 These clean ups help keep landscapes healthy, removing leaves, dead plants and making way for new growth. 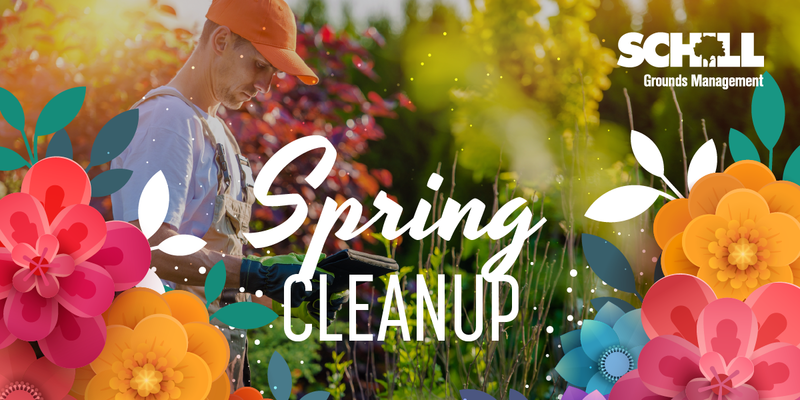 See the complete checklist for spring cleanups below. 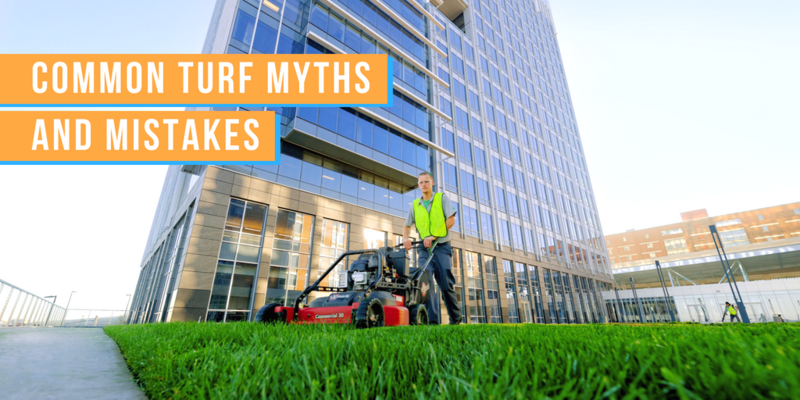 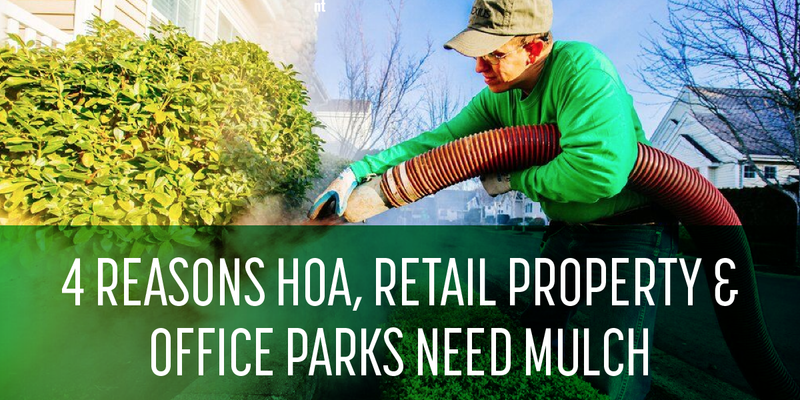 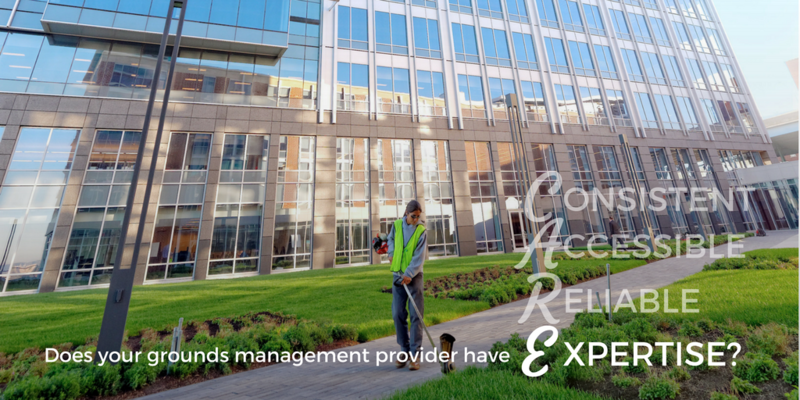 As a commercial landscaping maintenance provider, our busiest months of the year are April and May. 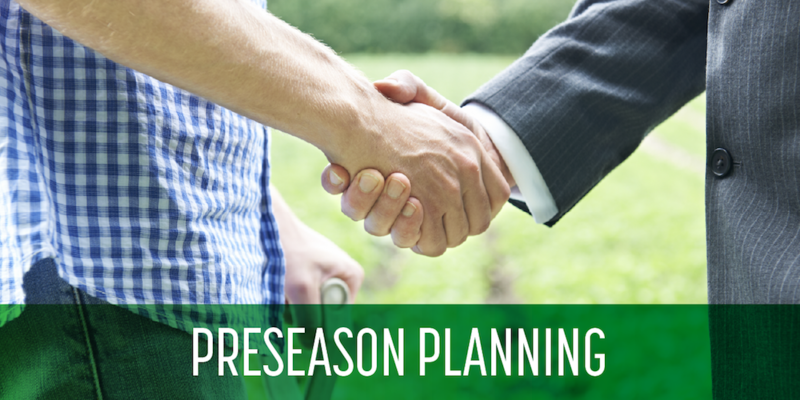 Many of our clients plan events around Memorial Day so it’s imperative to plan preseason meetings before April. 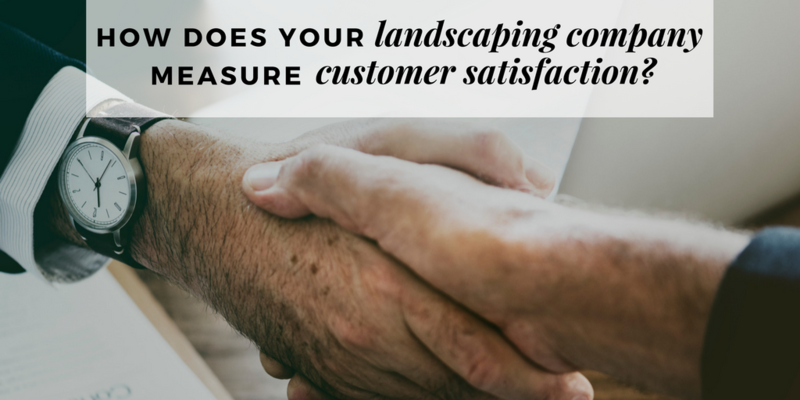 Waiting to meet after the first of April, makes it difficult to meet clients expectations. 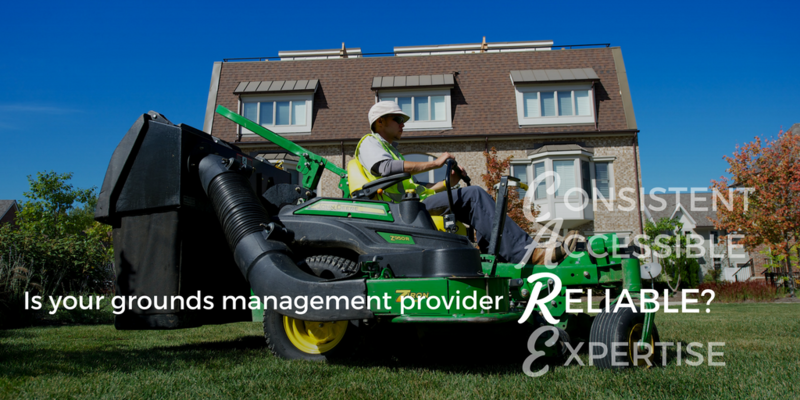 However, with a solid plan created in advance, our team can effectively prepare and deliver exceptional results throughout the year.